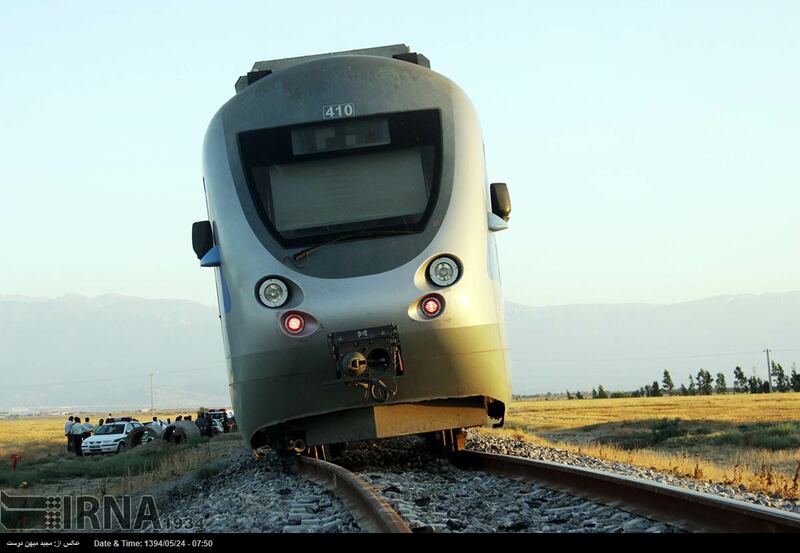 Iranian officials say the train that derailed after leaving Gorgan in Golestan Province was sabotaged by the removal of more than 600 nuts and bolts from the rails, causing the track to give way. Nearly 70 passengers were onboard the train travelling from Gorgan to Incheh Borun when it derailed on Friday, but no passengers or crew were harmed. 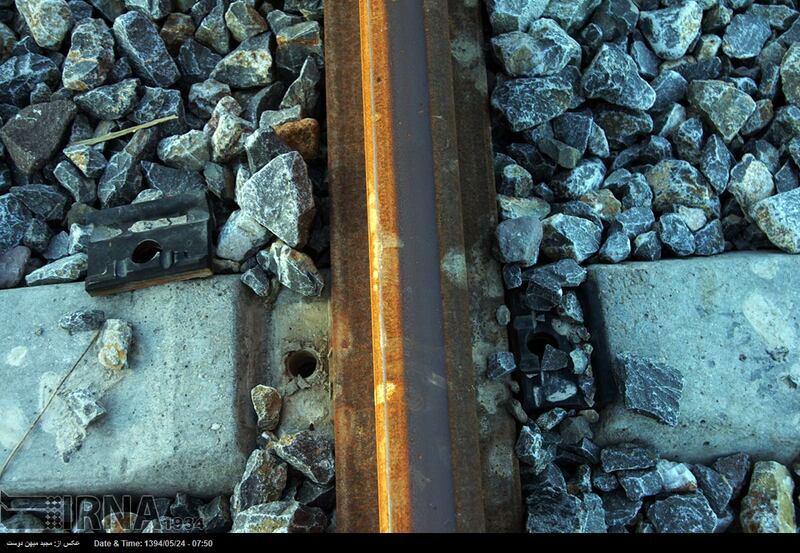 The head of Golestan railroads told IRNA that more than 600 nuts and bolts had been stolen by unknown perpetrators and 125 metres of track were loosened as result. The tracks will be closed for a week, the report adds, to allow for complete inspections. The spokesman for the National Railroads said problem of stolen nuts and bolts persists in parts of the country and he called on Golestan Province and security forces to provide greater security for rail tracks. Incheh Borun is a border city between Iran and central Asian countries. 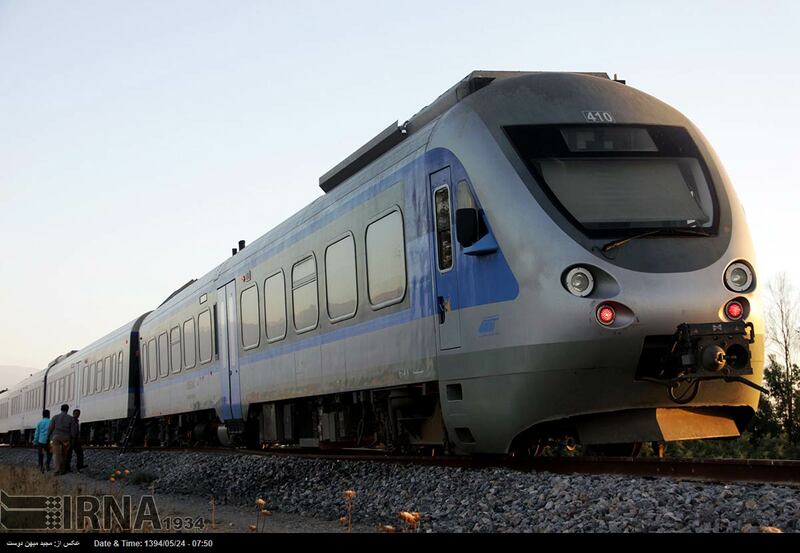 The Gorgan-Incheh Borun train was launched on August 4 by Iranian Vice President Eshagh Jahangiri. The train connects with railway tracks in Turkmenistan after crossing the border at Incheh-Borun.